I wouldn't take it personally. I have it on good authority that the guy's just a prick. But, he's a prick who's going through a massive tag cleanup effort at the moment, so he probably bumped into a group of your old questions because of their tags. I'd venture a guess that upon reviewing those questions with the site's current topicality rules in mind, he closed them because it was appropriate to do so. I bet he also retagged them, and even went through the effort of (temporarily) locking them so them didn't get bumped to the top of the active view and end up mass-downvoted. For a guy who's such a jerk, that was uncharacteristically thoughtful of him, I think. Not the answer you're looking for? 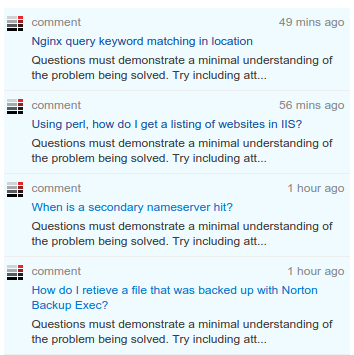 Browse other questions tagged discussion closed-questions moderation moderators tagging .